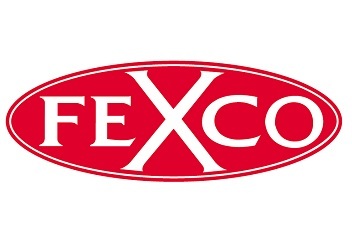 Foreign Exchange (FEXCO) - Ballincollig Credit Union Ltd.
We operate a foreign exchange desk in our office. Be sure of getting your currency needs by ordering in advance – we don’t like to disappoint our members. We will also buy back any foreign bank notes which we sold to you, on your return, commission free. There is no commission fees for over 60’s and also students who can provide proof.